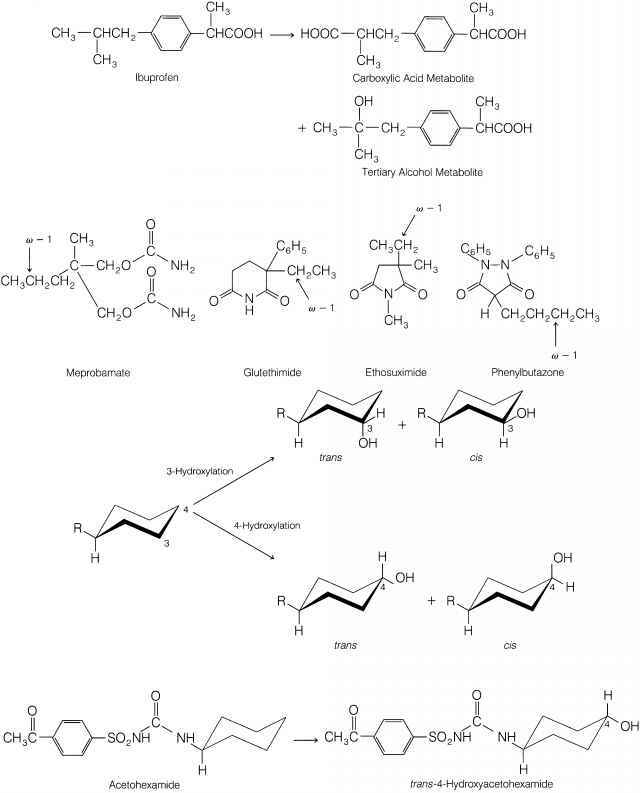 The full biological activity of C2 toxin, a mixture of components I and II, is obtained by activation of the toxin with trypsin (Miyake and Ohi-shi, 1987; Ohishi et a/., 1980; Ohishi et a/., 1980; Ohishi, 1987). As described in Section 9.2 (Assay method for the toxin), the full activity of the toxin is produced by a mixture of untrypsinized component I and trypsinized component II. This indicates that activation of the toxin is brought about by the molecular cleavage of component II, but not of component I, by trypsin. Therefore, to study the biological activity of botulinum C2 toxin and the effect of ADP-ribosylation of cytoplasmic actin by C2 toxin on whole cells, it is essential to prepare activated component II (trypsinized component II). To prepare the activated component II, incubate 10 mg of component II with 1 mg of trypsin (Sigma Chemical Company, St. Louis, Mo., USA, type lll-S) in 20 ml of 50 mM PB, pH 7.5, containing 200 mM NaCI. Apply the reaction mixture to a column of Sephacryl S-300 (2.5x95 cm), which is equilibrated with the buffer. Usually, not always, two protein peaks are eluted from the column (Ohishi, 1987). The amount of protein in the first peak from the column is always larger than that in second peak. Both have toxicity when mixed with component I. They each show a single band in SDS-PAGE. Therefore, part of the trypsin-activated component II forms an oligomer. Collect the first peak, because, if the second peak is collected, it is occasionally contaminated with trypsin and/or trypsin-digested fragments, although it depends on the gel filtration conditions. Transfer the collected fractions to a dialysis bag and concentrate with Ficoll 400 (Pharmacia Biotech) at 4 °C. However, care should be taken to avoid the concentration of trypsinized component II exceeding 500 ng/ml, because the activated component II tends to aggregate at a higher concentration. So far, it has not been possible to preserve the activated component II by freeze-drying. Therefore, it is desirable to prepare the activated component II at the time of use and to store it in the low temperature freezer (-80 °C) in vials. A gel-filtration pattern of trypsinized component II on Sephacryl S-300 and SDS-PAGE of the fractions are shown in Figure 1; in this case, one protein peak of activated component II was obtained. 50 60 70 80 90 100 110 120 Fraction No.